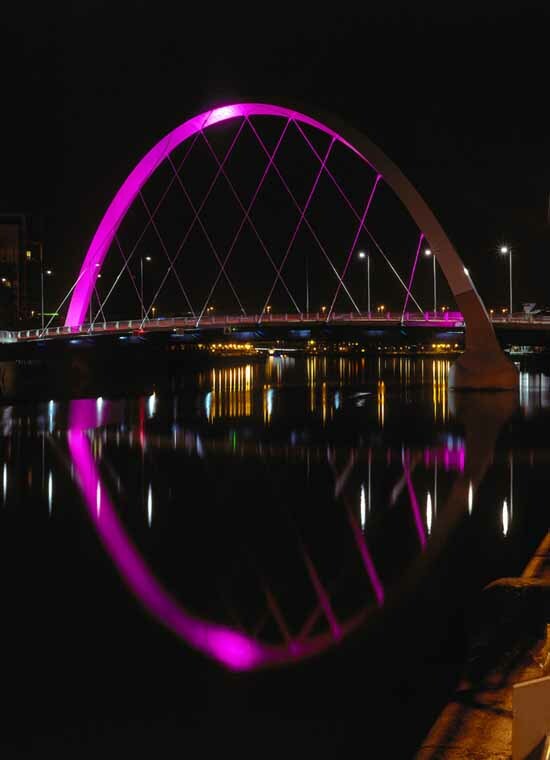 Following a meeting today between Glasgow City Council, and the Clyde Arc contractors and design team, it has been decided that the bridge will remain closed pending further investigations. It is unclear at this stage when the bridge will reopen but it is likely to remain closed for several weeks. 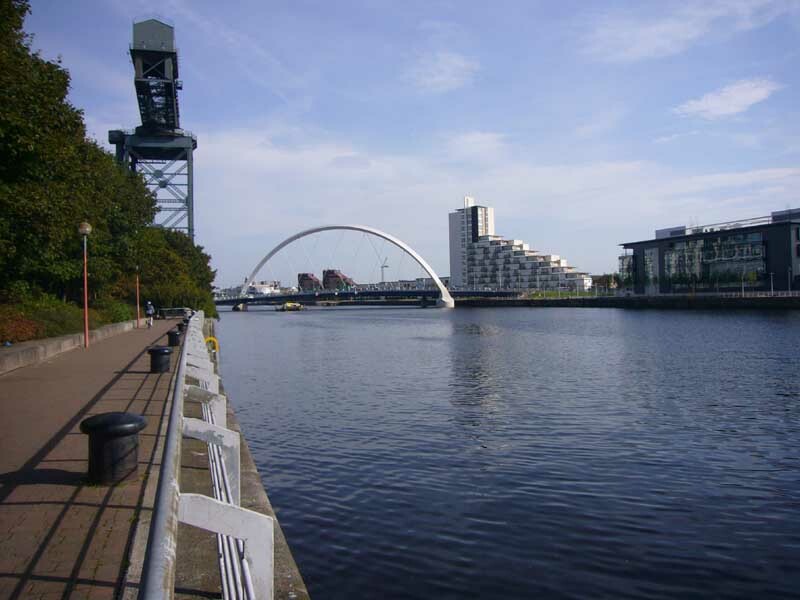 Robert Booth, Executive Director of Land and Environmental Services at Glasgow City Council, said temporary traffic diversions were in place to minimise disruption to the travelling public. Mr Booth said: “One of the 14 bridge supports has failed but we don’t believe the integrity of the bridge is affected. 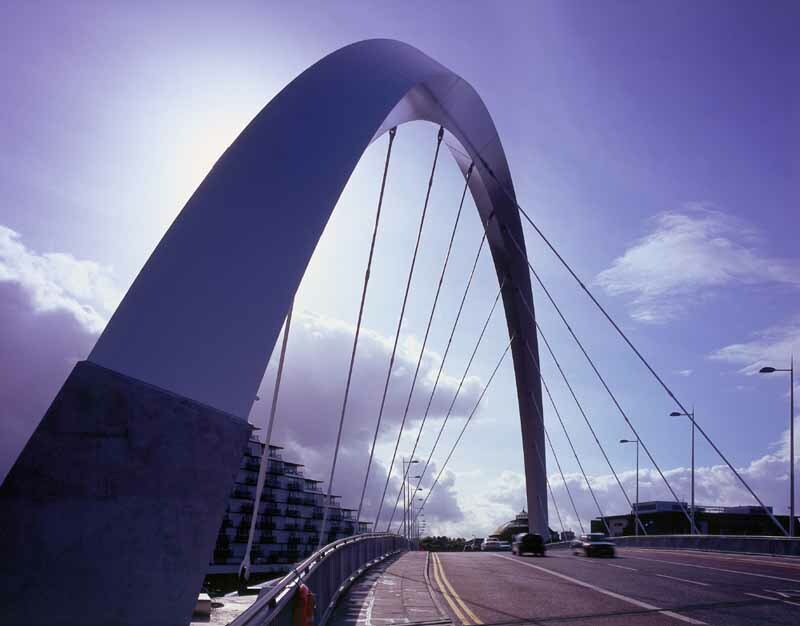 Clyde Arc is designed to allow for the removal of one of the bridge supports at a time for repair and maintenance without affecting its operation. “However, our number one priority is public safety and until we are completely satisfied the bridge is safe to use, it will remain closed. “The bridge is still under guarantee by the main contractor, who will report back to the Council once they have established the cause following their investigations and independent testing of the broken part. 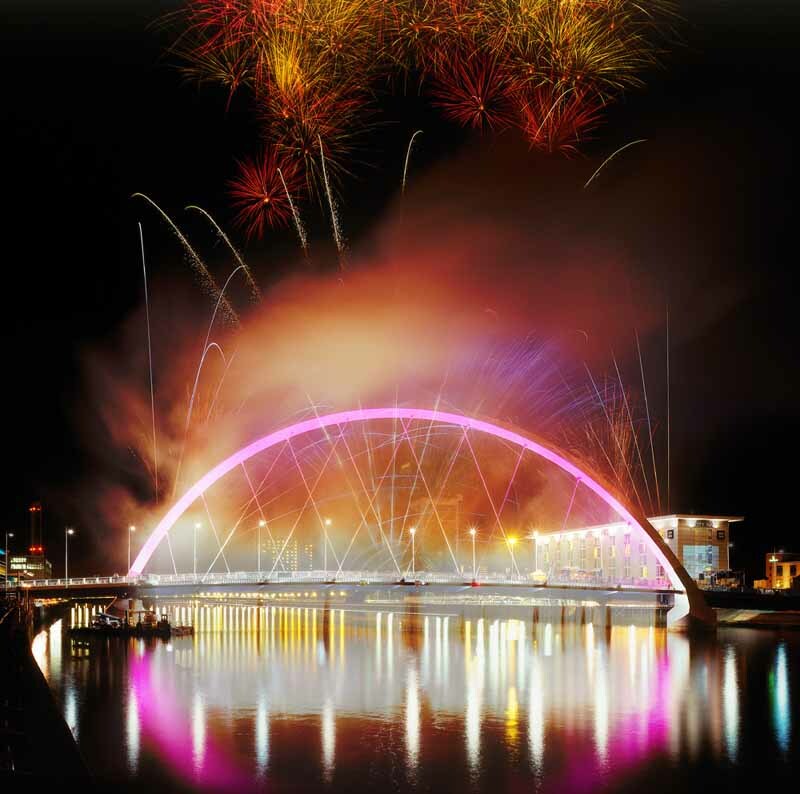 Glasgow’s Clyde Arc has won a top engineering award. 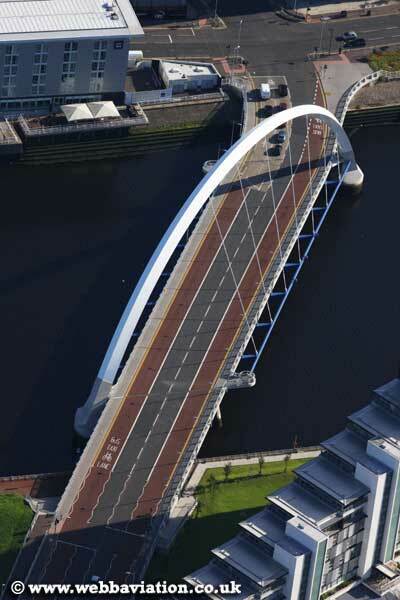 The £20m bridge opened in September last year is now synonymous with the city. 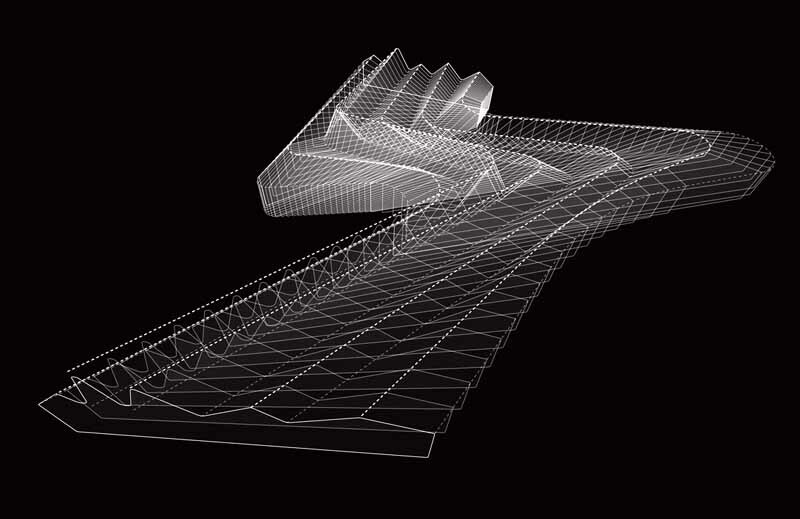 The Saltire Society Awards, a barometer of excellence in Scottish Culture celebrates achievement across the arts, literature, music and science. 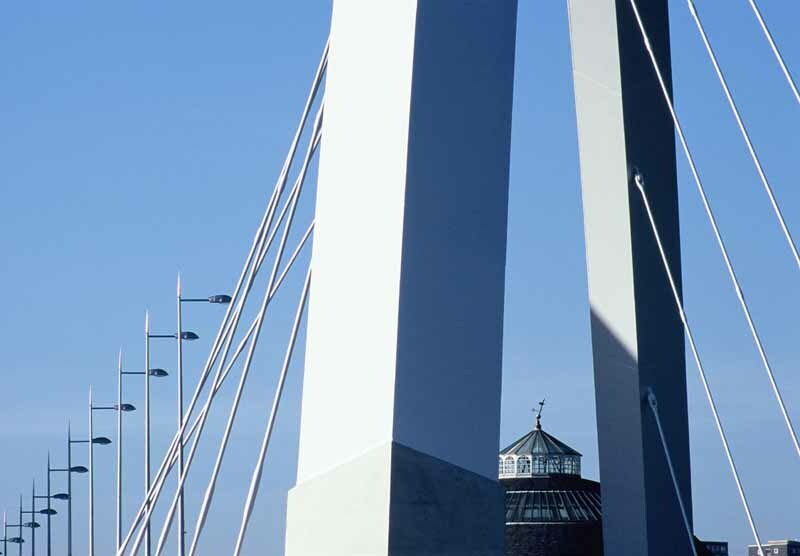 The annual Saltire Awards for Civil Engineering 2007 judged the Clyde Arc the overall winner, describing it as “an elegant addition to the skyline”. Stobcross on-ramp was also commended as a feat of modern engineering in that traffic remained moving along it during its construction. The Saltire Society was founded in the 1930’s by a group of like-minded people who saw a need to interest Scots themselves in their own rich culture – the arts, literature, music and also their country’s history and its environment. The aim of the Saltire Society is to preserve all that is best in Scottish tradition and to encourage every new development that can strengthen and enrich the country’s cultural life.